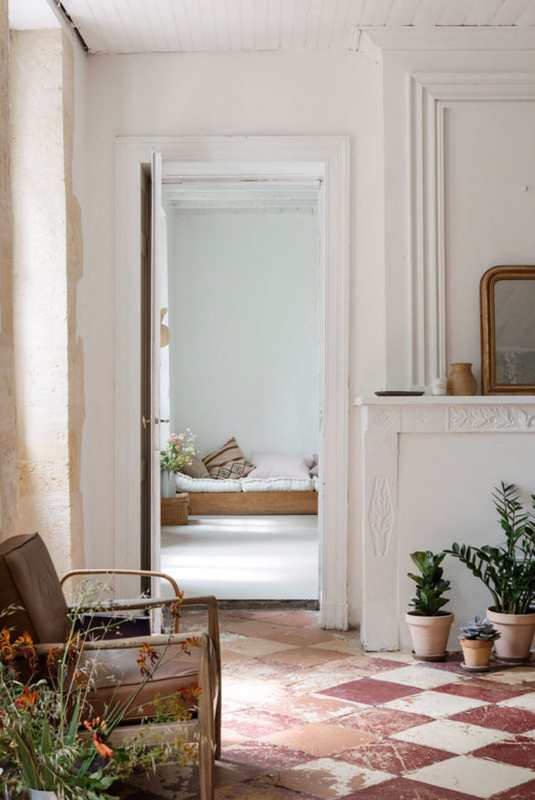 Welcome to the calm and neutral home of French stylist and photographer Olivia Thebault. The simple paired back design lets the bones of the house do the talking gently emphasised by the abundant use of natural textures and materials. Enjoy!